The first podcast by Toast! 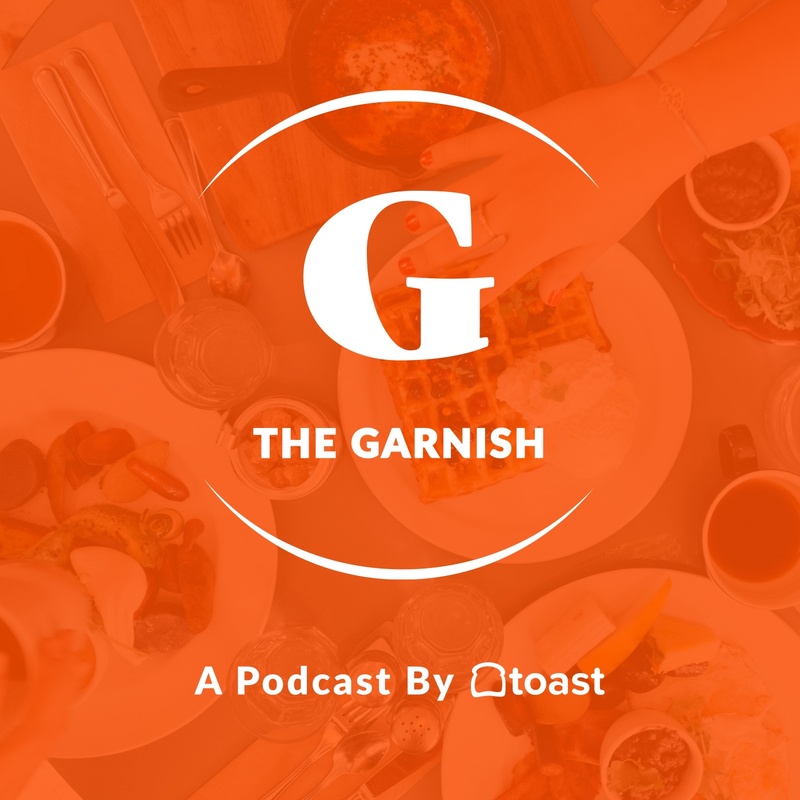 The Garnish is an interview-style podcast and covers the journey to restaurant success. Guests on The Garnish include celebrity chefs Chris Hill and Ming Tsai. All of the guests share a similar story – they were on a path to live a normal life and work a day job in engineering, education, or business, but pulls a 180 and followed their passion for the restaurant industry. Through perseverance and never wavering from their obsession with hospitality, guests on The Garnish reflect the best of the business. Listen to The Garnish here. Bruce Irving hosts the weekly Smart Pizza Marketing podcast. On his podcasts, he interviews the leading minds of the pizzeria industry. Irving, a top marketing consultant and former pizzeria owner, also hosts PizzaTV's Marketing Insights livestream program. In new episodes, he interviews executives at Razza Pizza, The Pizza Factory, Scottie's Pizza Parlor, and more. Listen to Smart Pizza Marketing here. What Are Your Favorite Restaurant Podcasts? If you've found a great restaurant management podcast, be sure to share it in the comments!